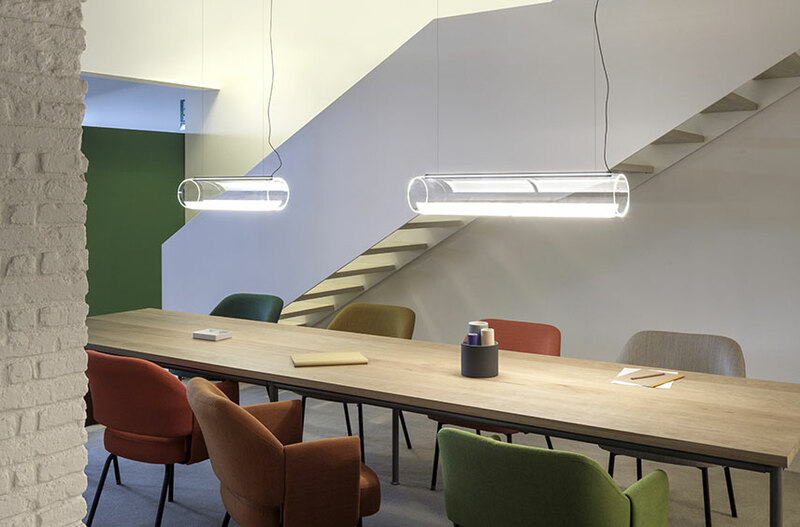 Vibia’s Guise collection has been named a winner of the 2018 prestigious “Red Dot Award” for product design. Since its inception in 1955, the award has become synonymous with prominent industry trends and the highest-quality design. This year, more than 6,300 submissions—a record high—were received from 59 countries. An esteemed panel of 39 international jurors reviewed each one over the course of several days. 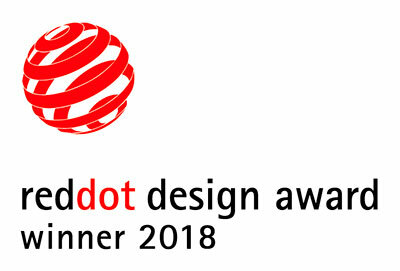 After exhaustively testing and evaluating entries for factors including innovation, aesthetics and functionality, just 69 winners were selected for the top product design award, the Red Dot: Best of the Best. On 9 July, the laureates will be presented with their awards on stage at a gala event in the Aalto-Theater in Essen, Germany. An audience of 1,200 design, media, business and political leaders from around the globe will attend the ceremony. Designed by Stefan Diez, the Guise collection explores the relationship between light and transparency. Guise pendants are crafted of precision-cut crystal embedded with a row of recessed LEDs. Inside the glass, the light appears invisible while the delicately engraved surface radiates an intense glow. The wall sconce features a glass ring that recalls a solar eclipse when illuminated. When switched off, Guise’s transparent glass and hidden LEDs essentially disappear, hence the collection’s name.